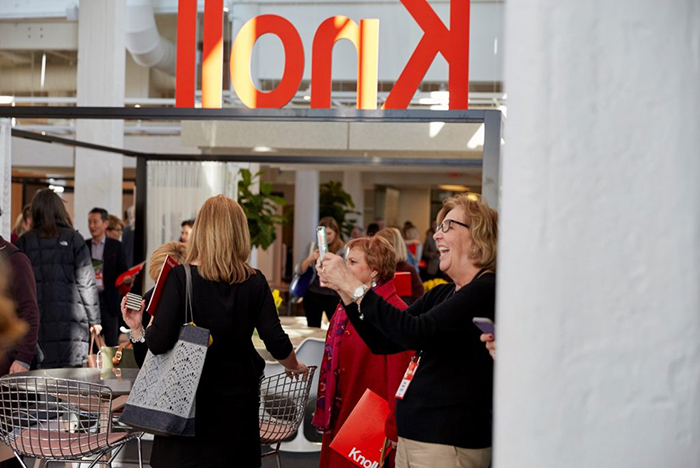 Knoll is pleased to serve as the presenting partner sponsor to the inaugural IDC Design Symposium in Toronto. The symposium, themed The Value of Design Thinking, connects leaders from the design, business and media community to highlight and explore how quality design lends to a greater good – a better, more productive society with sustainability in mind. The symposium consists of numerous panel discussions, guided design tours, an awards gala and a breakfast hosted by IIDA and IDC, emerging professionals programs and conference keynote speakers. Together the IDC program will explore how design thinking, defined as a solution-based method of thinking, can enhance the value of one’s own work and wellbeing. 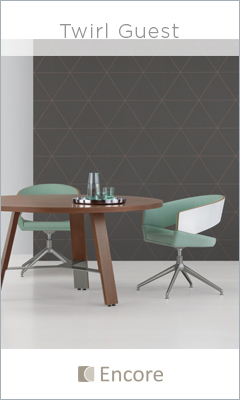 The IDC Design Symposium spans three days this Fall from September 17 – 19. 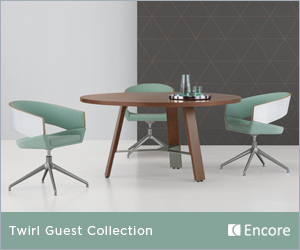 To kick off the symposium, the Knoll Toronto Showroom – located at 109 Atlantic Avenue, Suite #200 in the Liberty Village neighborhood – is hosting a welcome evening for IDC attendees on Monday, September 17th from 5:30 to 8:00 pm. Registration for the IDC Design Symposium is now open here. Founded in 1972, Interior Designers of Canada (IDC) is the national advocacy association for the interior design profession in Canada with a mandate to provide a unified voice to advance and promote the Canadian interior design industry locally, nationally, and internationally. With this goal in mind, IDC provides valuable and quality professional development opportunities; educates the public about the importance of hiring qualified interior designers; protects members’ right to practice through government relations; and works with the media to promote understanding of the interior design profession.